Welcome to A.E.P. 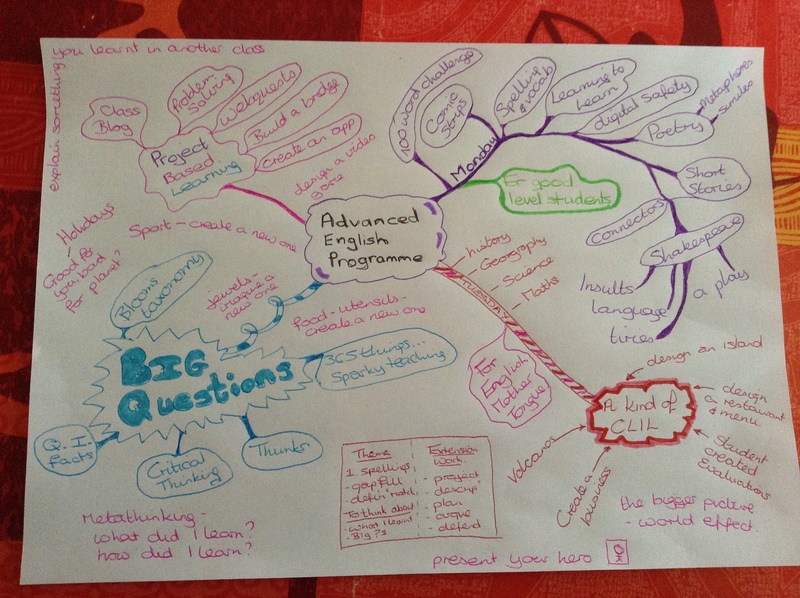 – the advanced English programme. At lycée Topffer our English speaking students will enjoy up to two hours of Advanced English class per week as well as following their class programme. The objectives of this course, apart from keeping up and improving your English skills, will also include the promotion of critical thinking, communication skills and problem solving. Amazing work ! I am an English teacher. Thank you for sharing all this !